Improve Enterprise performance, Customer experience, and employee empathy. 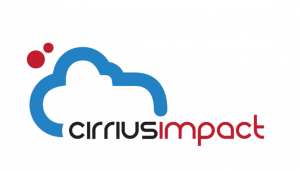 CirriusImpact is an expert in delivering Contact Center and General IT solutions, with emphasis on the customer experience, end to end solution. As a long-standing partnership with NICE with over 15 years of extensive Professional Services experience with the NICE portfolio of products. CirriusImpact in cooperation with NICE delivers a comprehensive Suite of Automation services complemented with a unique RPA methodology focused on the end user and customer experience. Our Professional Services business model is based on delivering superior quality products and services. 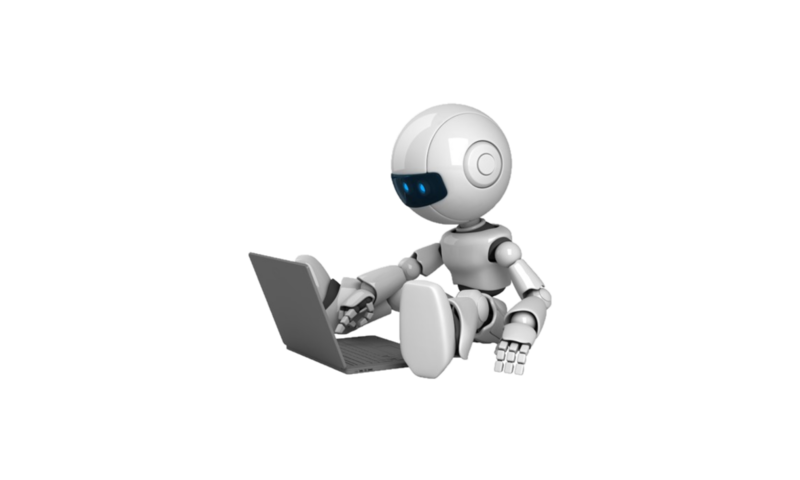 Projects are strategically planned and uniquely designed to satisfy each customer RPA business requirements. The partnership of NICE RPA products and CirriusImpact White Glove services and Hosting solutions is a proven methodology, that ensures increase in enterprise performance, noticeable boost in customer satisfaction, and reduction in TTV (Time to Value).